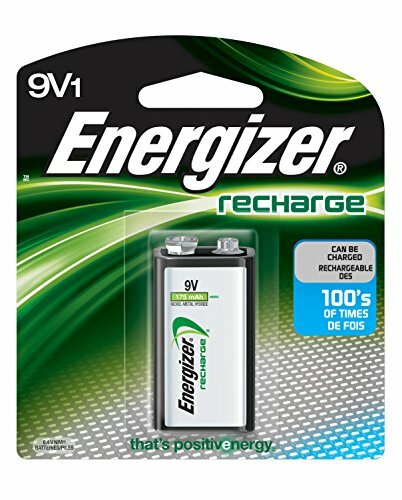 Keep your family fully powered each day with long-lasting Energizer Recharge Universal Rechargeable Batteries. 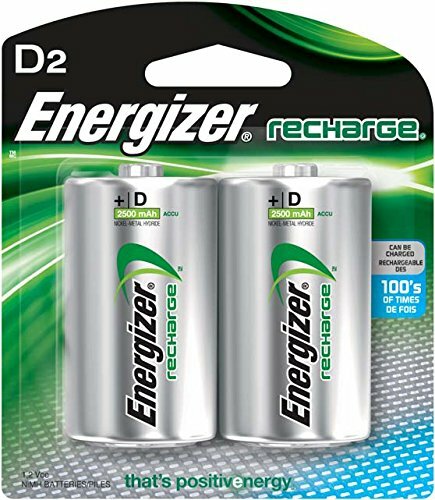 These rechargeable batteries mean you can save money and create less waste over the years, reducing environmental have an effect on. 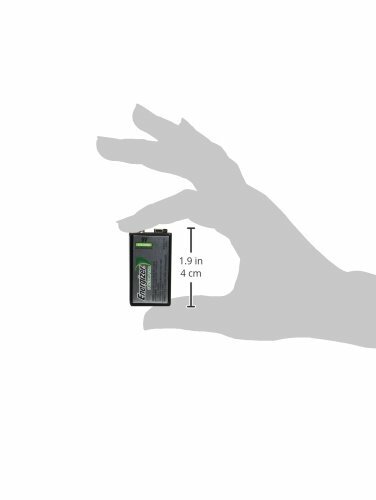 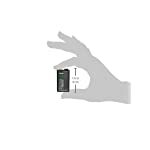 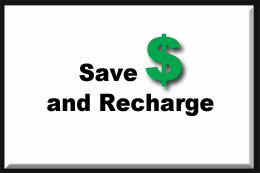 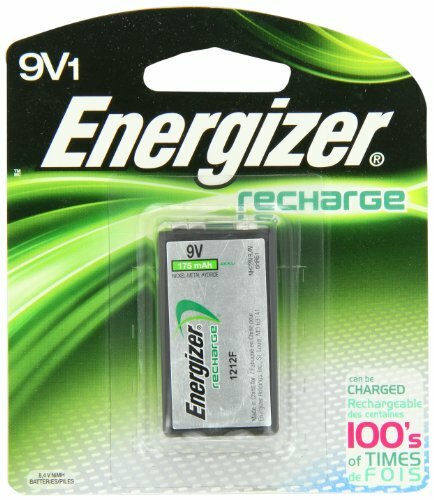 Each Energizer Recharge Universal battery can be charged and used hundreds of times. 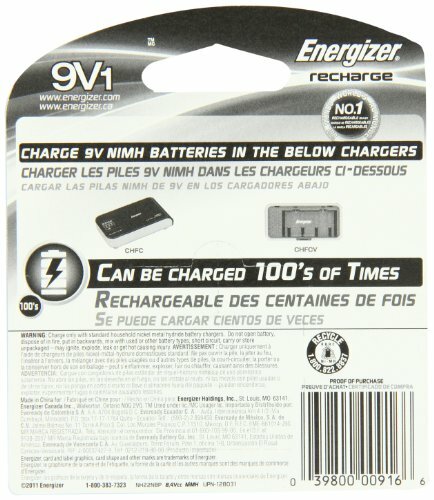 Don’t feel like the use of your charged-up batteries in no time? 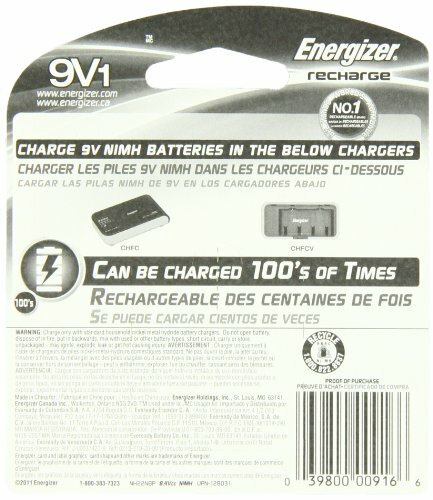 The charge lasts up to one year in storage. 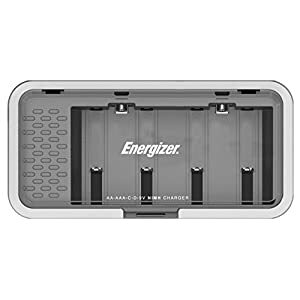 Simply pair up with any Energizer Recharge Charger to power up your everyday devices like toys, digital audio devices, and wireless electronics and keep the power going. 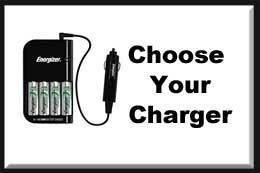 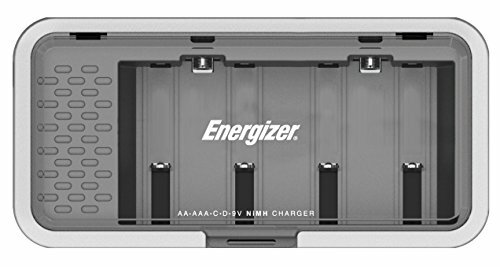 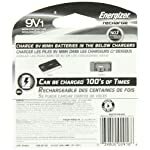 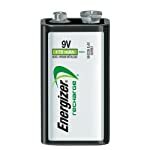 Energizer Recharge batteries and Energizer battery chargers offer an impactful solution to power-demanding devices. 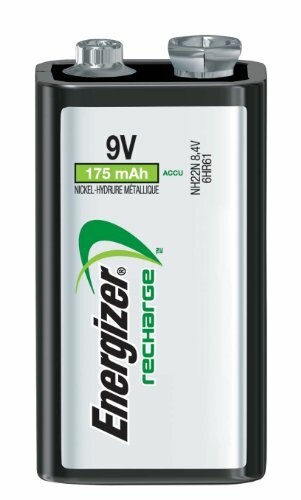 Energizer Recharge batteries can be recharged hundreds of times saving you time and cash when powering high-draining devices. Ideal for high-draining devices like cameras and gaming accessories, these batteries also deliver everyday power needs for toys. 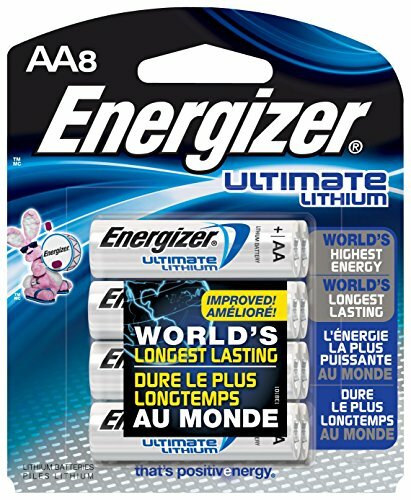 (C) 2011 Energizer. 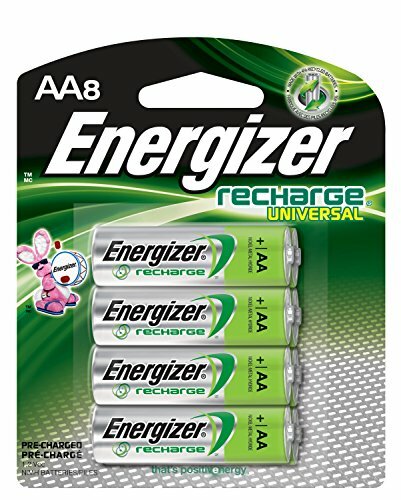 Energizer, Energizer Bunny design, card and label graphics and shape, and other marks are trademarks of Energizer. 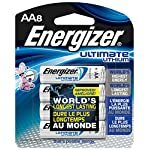 GUINNESS WORLD RECORD holder for the longest lasting AA batteries! 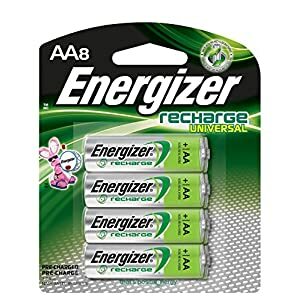 Copyright 2018 Energizer©. 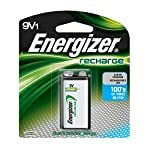 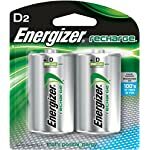 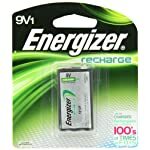 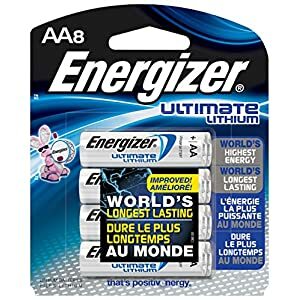 Energizer and certain graphic designs are trademarks of Energizer Brands, LLC and related subsidiaries and are used under license by Bright Manufacturing LLC.